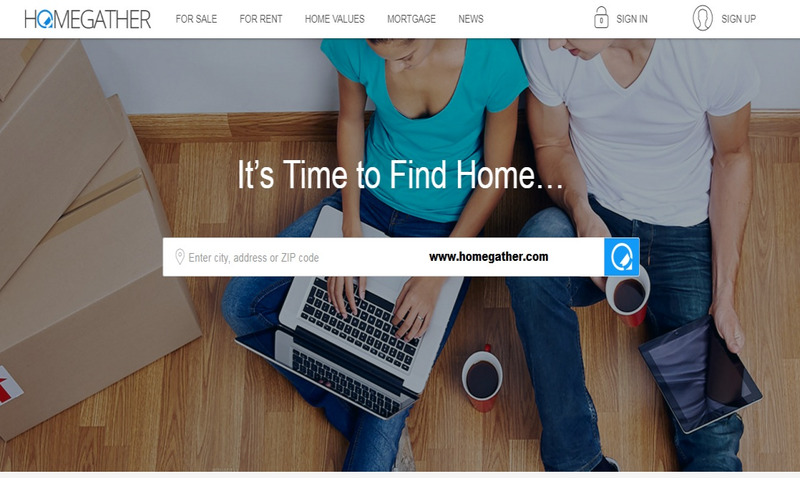 HomeGather.com the site and its mobile apps are dedicated to adding consumers with the following: home valuations, selling your house, refinancing your house, and finding homes and foreclosures for sale. This site is dedicated to both the home selling and home buying experience. We also have local real estate and mortgage experts to help in you sale, purchase, finance, and refinance.